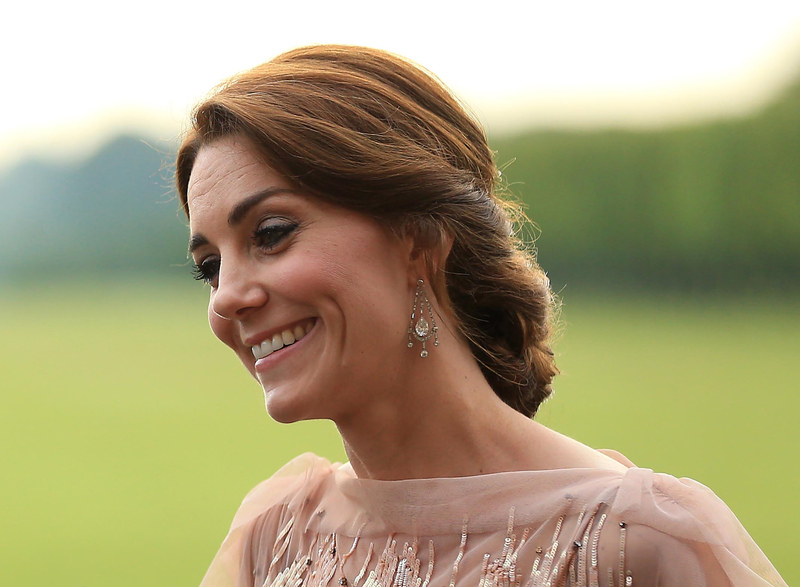 It was announced this morning that Her Royal Highness the Duchess of Cambridge will carry out her first Solo Overseas Trip to carry out a day of engagements in the Netherlands while visiting The Hague and Rotterdam. Her visit will begin with a courtesy call on His Majesty King Willem-Alexander. Next, the Mauritshuis in The Hague for the exhibition At Home in Holland: Vermeer and his Contemporaries from the British Royal Collection. The Duchess will also aattend a roundtable discussion on mental health, early intervention and addiction. She will then travel to Rotterdam. In Rotterdam she will visit Bospolder-Tussendijken a public multi-disciplinary workshop where people can learn several different skills. It sounds like it will be an interesting day.